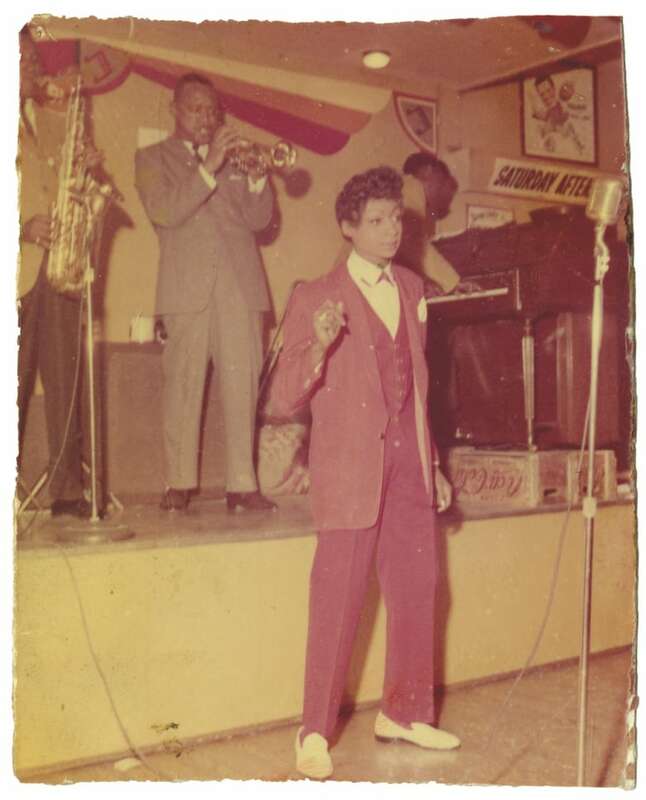 Soul singer Jackie Shane built a loyal audience on Toronto's Yonge Street strip in the '60s. She passed away Feb. 21 at the age of 78. In one of her final interviews, she agreed to speak with CBC's Elaine Banks. 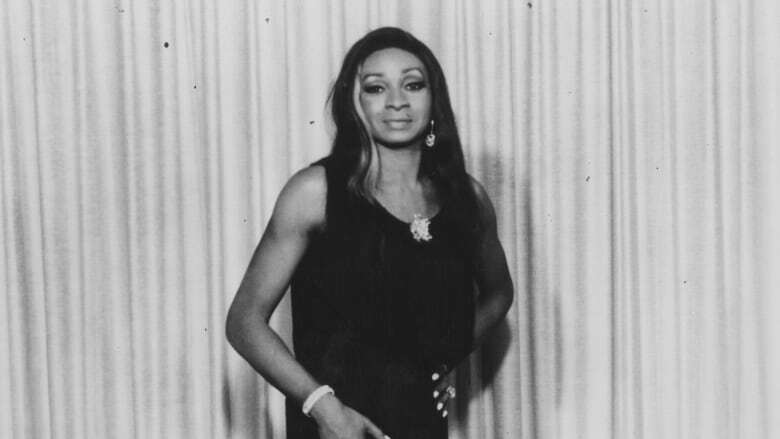 Jackie Shane is a soul singer born in Nashville who, after moving to Canada, built a loyal audience on Toronto's Yonge Street strip in the '60s. She passed away Feb. 21 at the age of 78, as confirmed by her label, Numero Group. Earlier this month, we spoke to Shane about her music and her career. You can listen to that rare interview above. Shane, a black transgender artist with a riveting, distinct voice and look, drew large crowds and even had a top 10 hit in Toronto with her song Any Other Way, which helped to shape the Toronto Sound. Today, she identifies as a transgender woman, but long before there was a vocabulary to describe who she was, she was just Jackie — one-of-a-kind, proud and powerful. But then in 1971, Shane disappeared from the public eye and over the years, her role in music history was nearly forgotten. 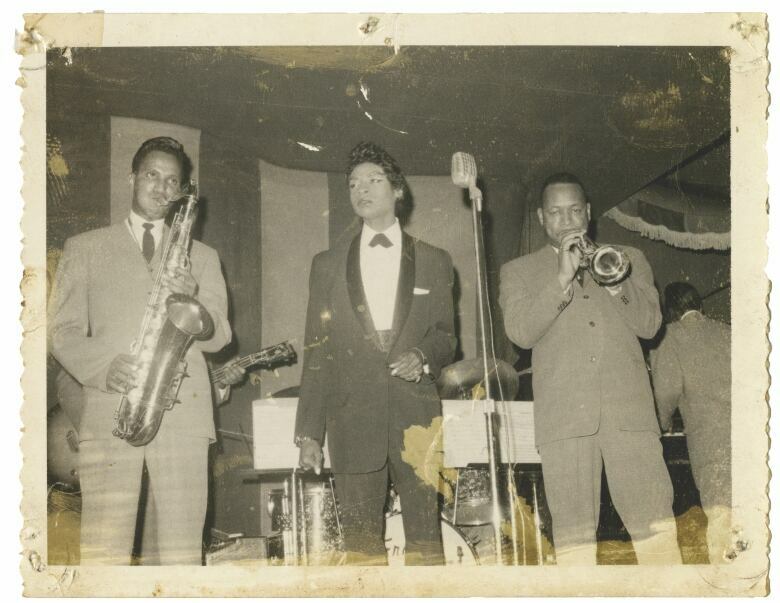 That is until 2010, when a CBC documentary by Elaine Banks, called I Got Mine: The Story of Jackie Shane, led a new generation to discover the singer. "I thought I was well hidden. And I wasn't!" she tells Banks, who conducted the interview for q. "You found me and things just started to happen. ... I wasn't comfortable with it [at first] but I can adjust and that's what I've done." Slowly, Shane began to re-emerge, embracing her second time in the spotlight, to a degree. "I do believe that it's like destiny, like that something that could not be avoided," she says. "I really feel that I have made a place for myself with wonderful people. What I have said, what I have done, they say it makes their lives better." That said, Shane still leads an intensely private life. Even the people who work with her now have never seen her face-to-face. She's given a few select interviews in the past year, but even fewer people have heard her voice in almost 50 years. This year, a collection of Shane's music, also called Any Other Way, won a Grammy for best historical album. You can listen to the full interview with Shane, 78, above. "One cannot choose where one is born, but you can choose your home. I chose Toronto. I love Toronto. I love Canadian people. I consider myself a part of them. The Canadian people have been so good to me. At first, there were people who are ignorant and talk and talk and don't know what they're talking about. They were curious, but when they got to know me and we grew to love to one another — I loved them first. I had to. I could not allow myself to be angry. We became real lovers. I love Toronto." "I have never felt that I had to change or do anything that wasn't natural to me. I will never, ever be some kind of wishy-washy creature that pretends or lets others guide me. I guide my life. It is mine. No matter what anyone says, I'm going to be Jackie. That's all I can be. That's all I know. It's what I feel from my heart and my soul. I was a phony person. If I was not doing what makes me live the way I do, makes me think, makes me feel, makes me be the person I am, then there's no point in me being at all. I've got to be who I am. Most people are planted in someone else's soil, which means they're a carbon copy. I say to them, uproot yourself. Get into your own soil. You may be surprised who you really are." "I came back to America for one reason: my mother. I didn't want to. I should've let her come to me. She was afraid of changing, moving from the United States to Canada, and I should've let her come to me. But I went to her and that was a mistake I made because of my love and wanting to take care of her, to be with her as I always had. That's the mistake I made. I should have let her come to me." Listen to the full interview with Jackie Shane, which originally aired Feb. 8, near the top of this post.